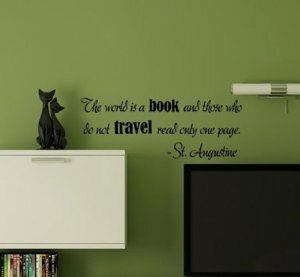 Wall decals are a fun, inexpensive, and quick way to transform a room. 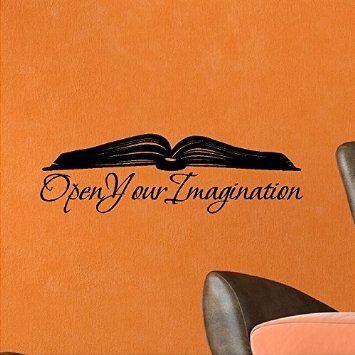 Whether you’re especially keen of interior decorating, or just enjoy watching other people do decorate, check out these simple, lovely wall decals that would make your home look even better. 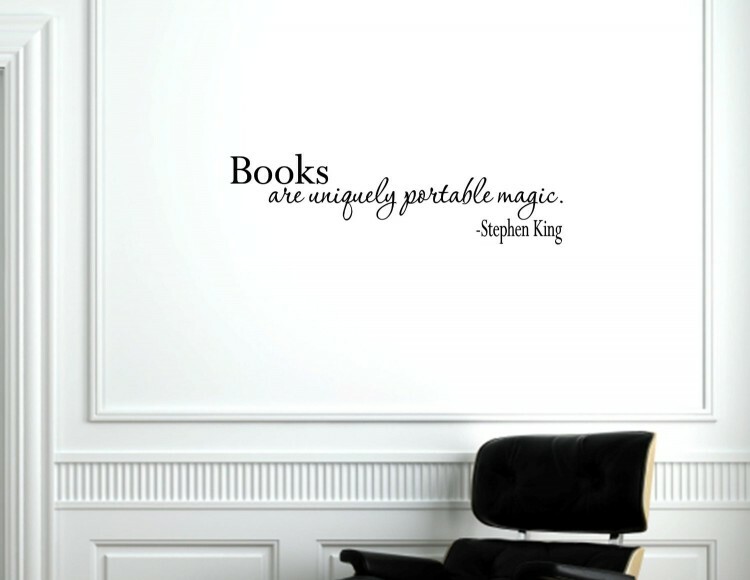 Books truly are one of the keys to an active and penetrating imagination. 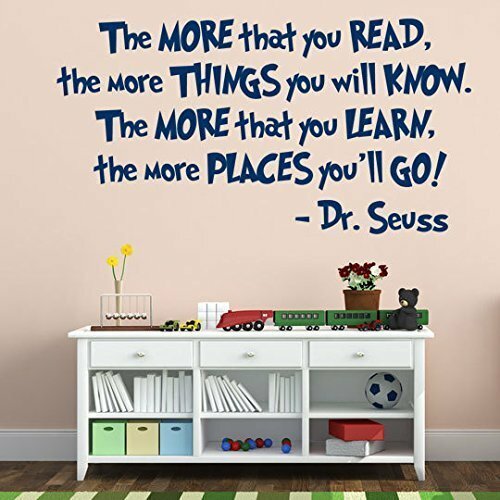 I’m sure many of us have heard this quote and that’s because it’s so true! 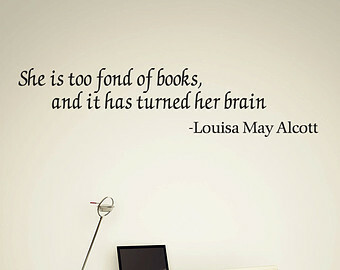 Couldn’t have said it better, myself. 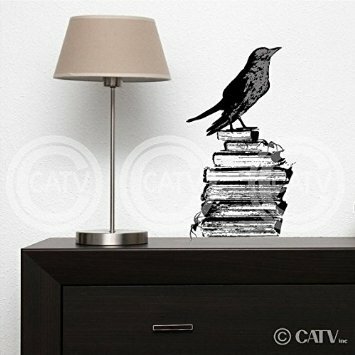 A classic Raven sitting atop a stack of books. 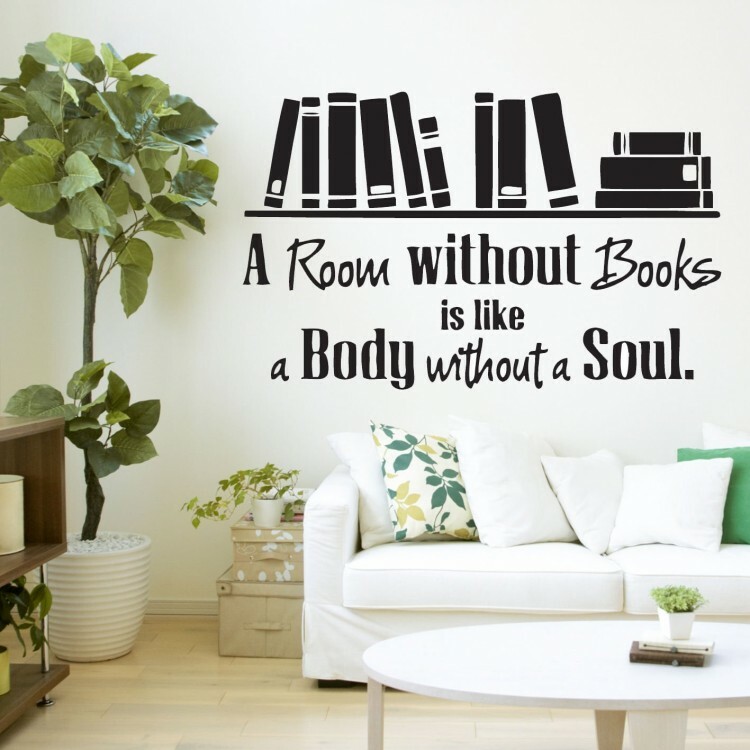 A simple decal that, just in case those who enter our homes don’t fully grasp it, further emphasizes that a loud and proud book enthusiast lives there. 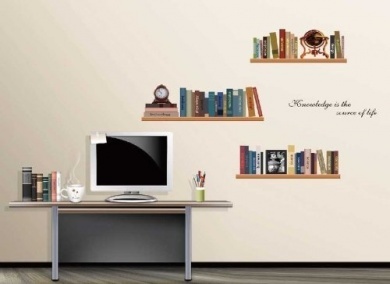 Who knew decorating could be so effortless and easy?